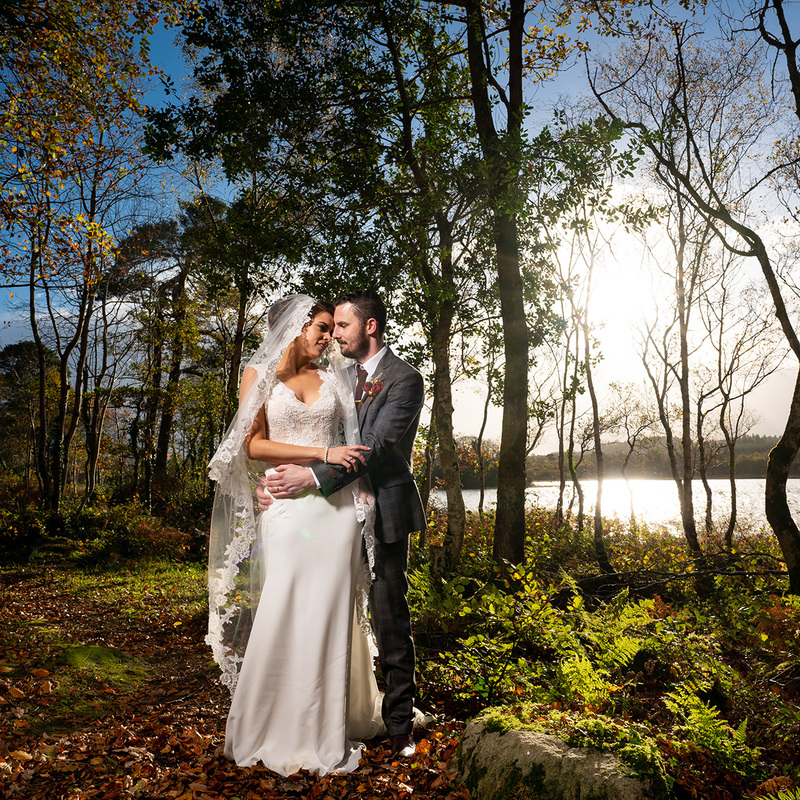 Thank you for visiting Fergal Mc Grath Photography. If you have gotten this far then hopefully you already love my work and would like to find out some more information. If you are planning your wedding or would like to capture some amazing photos of your Newborn baby I’d love to hear from you. Please fill out this form and it would be great if you could include as much information as possible. You can also give me a call on the number below or email me at the address below and I look forward to hearing from you soon. I ensure that all information you provide is kept safe and you will not receive any emails regarding any other services and your data will not be held on file should you choose not to book with me. Do you have a wedding date in mind?